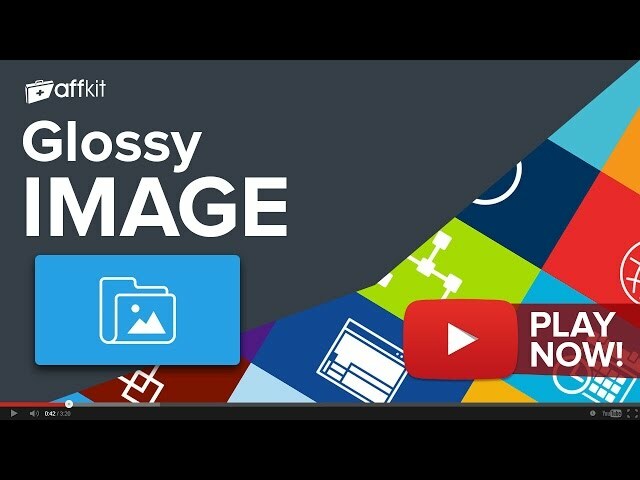 Glossy image tool gives a fancy, 3D glossy look to your images/banners. You can make your images look more stylish and more "clickable" due to the cool and attractive look, in just a few seconds. You can also use this for buttons to increase your CTR. Glossy image comes free with your AffKit membership. Sign up now to have full access to Glossy image and another 20 must use tools. If you're already a member you can Log in now or Sign Up to get access.